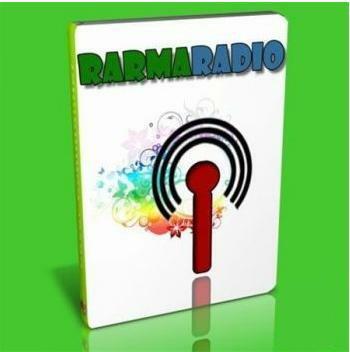 RarmaRadio Pro 2.72.2 Portable » SoftLab-Portable.com - Portable Soft! Thank you. This is a very good program.